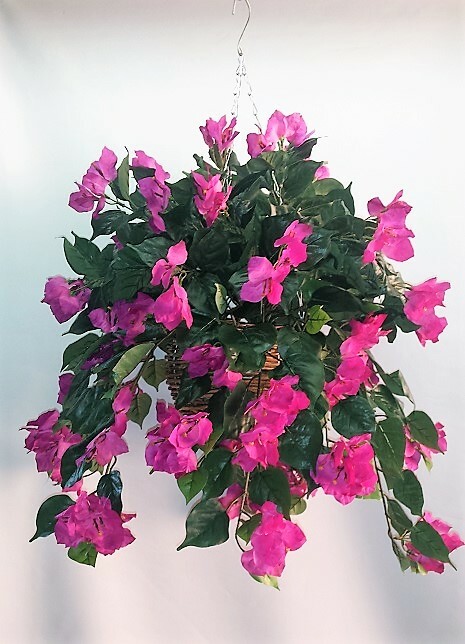 Artificial Bougainvillea Vine Bush purple double in cane hanging basket, single , double or Giant, White, Purple or Red will brighten up any corner as well as anyone’s day! These very realistic and popular Bougainvillea Vine Bush purple double comes in a cane woven hanging basket have heaps of flowers hanging down from 8 long vines coming out from a center crown. No more climbing ladders to water your plants, with these artificial Bougainvillea Vine Bush purple double , you’ll never have to worry about dead plants and dropping leaves everywhere. No bugs, no poisons and no messy stains. 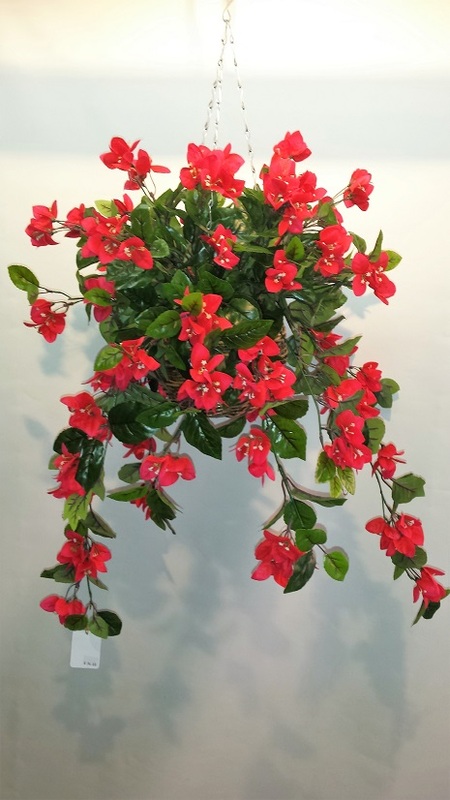 We can supply these as in this pic with one plant in the basket, or, for a much more lush and fuller look, we can fit two plants into the basket. These artificial Bougainvillea’s look great in an under covered area preferably out of the wind, but also look fantastic hanging in my bedroom window gently swaying in the cool breeze. 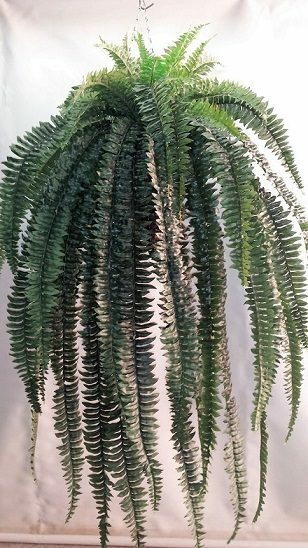 So for your hassle free plants, check with us to buy online today. We’ve got different colors’ styles and sizes of changing all the time. 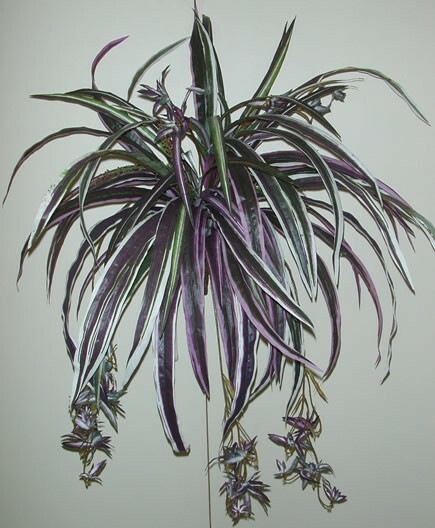 Check with us for ready made and custom arrangements to suit your needs.